Catch up on all the action from the opening round of the Motorsport UK Junior Rallycross Championship and the Swift Sport Rallycross Championship. Under sunny blue skies at Silverstone, the Motorsport UK Junior Rallycross Championship opened the proceedings for the 2019 British Rallycross season with action right from the start. A three-way battle between the front-runners Patrick O’Donovan, Roberts Vitols and Ben Sayer, saw O’Donovan emerge victorious from the first corner. Contact between Sayer and Vitols at turn two enabled O’Donovan to further extend his lead and take the first chequered flag of the BRX season. Luke Constantine benefitted from the tousle, finishing second ahead of Vitols who managed to hold off Sayer for third. 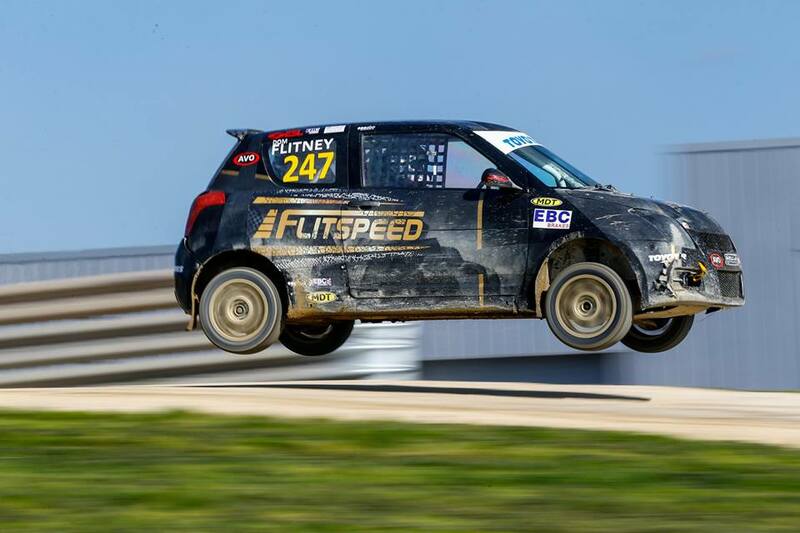 The Swift Sport Rallycross Championship got underway at Silverstone in fine style as Max Weatherley and Chris Scott entertained the crowds from the off, with a race-long battle that was narrowly edged by Weatherley. Reigning Junior Champion Tom Constantine did not disappoint with a strong third place in the opening qualifying. Chris Scott continued his front-running form taking victory in Q2, just under a second ahead of Dominic Flitney. 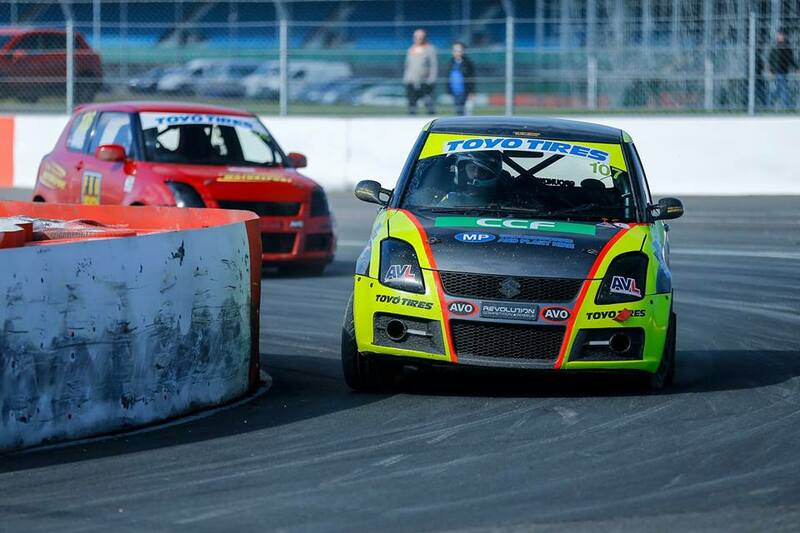 This time it was Russian driver Nikita Abramov who claimed third in his Peter Gwynne Motorsport hire Swift.